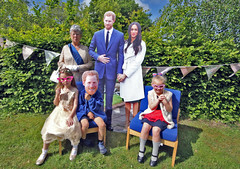 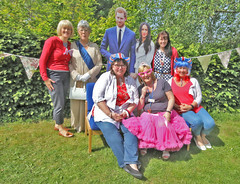 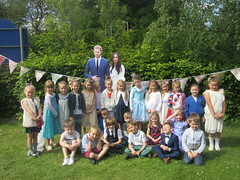 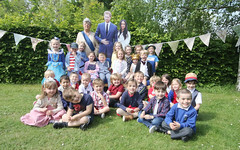 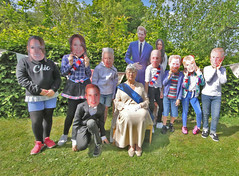 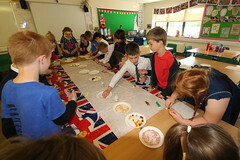 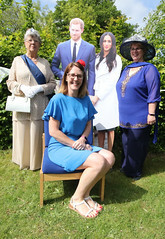 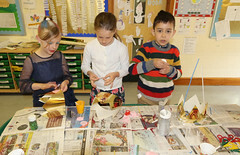 Pupils enjoyed a variety of activities to celebrate the Royal Wedding last week. 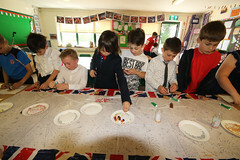 Teachers and Pupils all wore clothes that were red white and blue and pupils had a great time creating decorations and royal crowns. 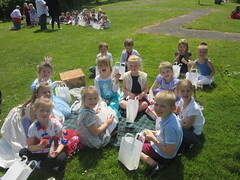 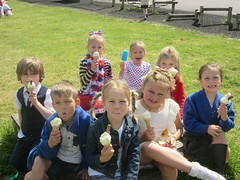 Lunch was a “royal” picnic and everyone had an Ice Cream and enjoyed fun outdoor games on the field. 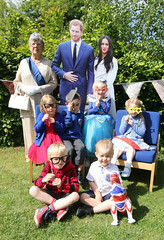 Many pictures were also taken with the royal couple and “guest royalty for the day”.